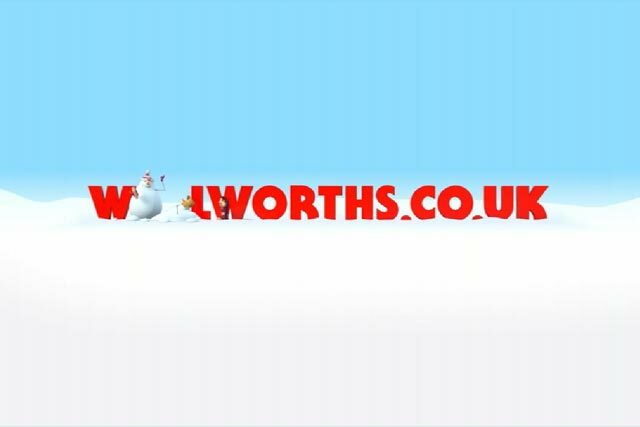 Shop Direct Group has shifted its Woolworths advertising account out of The Brooklyn Brothers and into VCCP, without a pitch. VCCP also looks after Shop Direct's very.co.uk brand, while Leo Burnett handles its Littlewoods brand. The Brooklyn Brothers won the account in February 2009, just one month after the Woolworths brand was bought by Shop Direct, the shopping portal owned by Sir David and Sir Frederick Barclay. Woolworths, which was previously handled by Bartle Bogle Hegarty, had gone into administration in November 2008 and Shop Direct relaunched it as an online brand. The Brooklyn Brothers most recent work was a Christmas campaign featuring two snowmen called Stan and Ollie. The 10-second spot was called "More toys than Santa" and broke in November. Dan Rubel, brand director for Woolworths.co.uk, said: "VCCP already handles our very.co.uk brand, and we look forward to them helping us evolve the communications strategy on Woolworths, as we build on the brand’s successful launch back into the UK. "We’d like to thank The Brooklyn Brothers who have done some fantastic work in helping us design and execute the launch of Woolworths online."